The Globalization of the IC design flow gives rise to numerous security/trust threats. An adversary can launch attacks such as Intellectual Property (IP) / Integrated Circuit (IC) piracy, reverse engineering, malicious circuit modification, referred to as Hardware Trojans, and side-channel analysis. This talk focuses on the security ramifications of the test infrastructure. A design for testability (DfT) technique improves the test quality of an IC by providing access to its internals. However, DfT techniques can endanger the secrets stored in the IC. Dr. Samah Mohamed Ahmed Saeed will explain the security vulnerabilities of crypto chips induced by advanced DfT techniques. DfT architects can apply the limitations of these attacks to produce testable yet secure design techniques, and remedies to defeat the attacks that exploit DfT infrastructure. Dr. Saeed will also show the interaction between manufacturing testing and state-of-the-art hardware security solutions, with particular focus on logic encryption that thwarts several attacks in the semiconductor industry such as Hardware Trojans, IP piracy, reverse engineering, and counterfeiting. Logic encryption hides the functionality of the design by inserting additional key gates that lock the design with a secret key. Dr. Saeed will show the impact of activating (unlocking) the chip before and after manufacturing tests. This work alerts companies to the security liabilities of activating the chip prior to manufacturing tests as part of their business model. 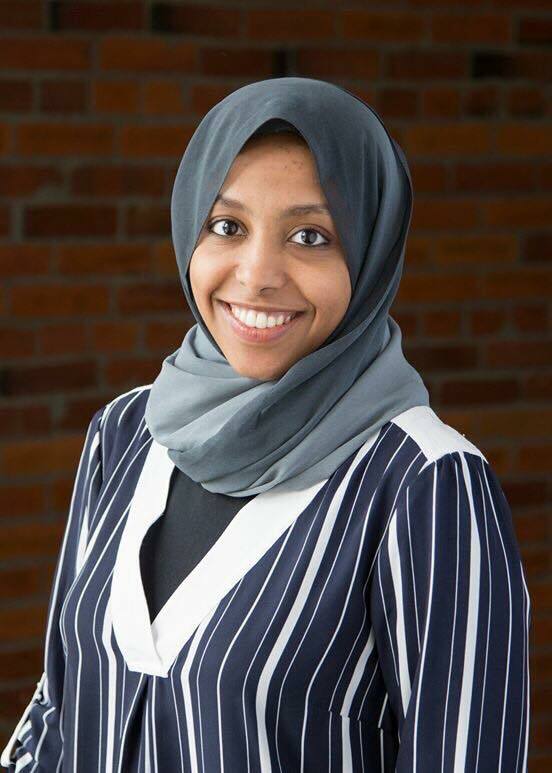 Dr. Samah Mohamed Ahmed Saeed is an Assistant Professor at the Grove School of Engineering at CCNY, City University of New York. She received her Ph.D. in Computer Science and Engineering from the New York University Tandon School of Engineering, Brooklyn, NY. Her research interests include Design-for-Testability, Design-for-Secure-Testability, Design-for-Trust, the security of emerging technology, and the security of reversible/quantum computing. She is the winner of the best paper award at the IEEE VLSI Test Symposium, the Pearl Brownstein Doctoral Research Award by NYU Polytechnic School of Engineering, and the TTTC's E.J. McCluskey Best Doctoral Thesis Award at the IEEE International Test Conference.